After considering the debate that stemmed from this post we’ve posted a follow-up to respond to those comments. To kick off our tablet project we asked you all what you wanted from a FRONTLINE app. It was not a surprise to hear back that support for Android devices was high on everyone’s list. Although we wrote about this a little bit earlier, a new visualization really brought the point home for me, and I wanted to explain in more detail where we are vis-à-vis Android tablets. The above images show mobile screen sizes ranging from phones to tablets. As we’re focused on the tablet for this project, we’re only designing for the larger screen sizes. But even there, there are a wide range of sizes and aspect ratios. It’s possible to build flexible sizing for these screen layouts, just as we do for the range of desktop web screen sizes. But the flip side to these wide variations is that in a touch experience, ergonomics plays an important role in the design. Navigational elements need to be within easy reach of the edges of the screens since people often are holding their tablets. If the experience is not fine-tuned to each variation the experience would suffer. This chart shows the wide variety and market penetration of Android operating systems. 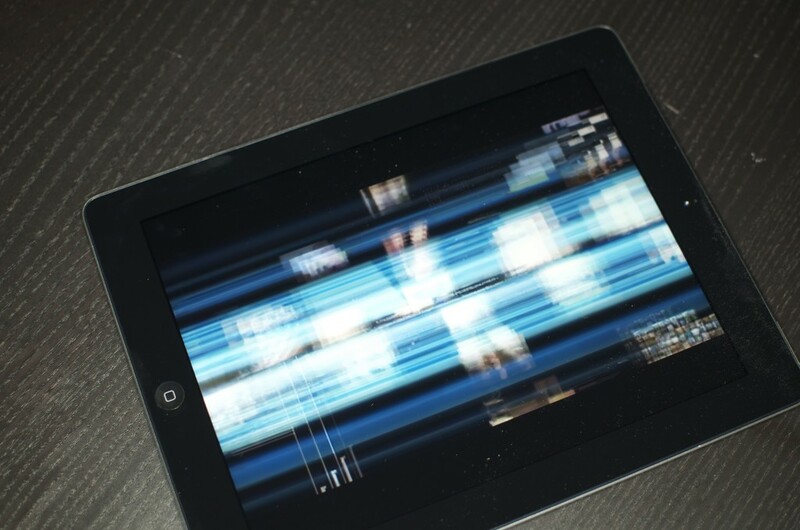 Streaming media support in older Android versions is lackluster – and in contrast to the Apple iOS world, upgrading is much harder. Oftentimes the very freedom that Android gives to telephone carriers and device manufacturers means that custom software gets in the way and prevents upgrades. As it’s prohibitively expensive and time consuming to support so many different ways to stream video we’re limited to supporting only the latest versions of these devices. That’s possible for us to do but it means a lot of disappointment for owners of the millions of devices already out there in the world. These two points aside I feel that we’ll eventually support Android tablets. 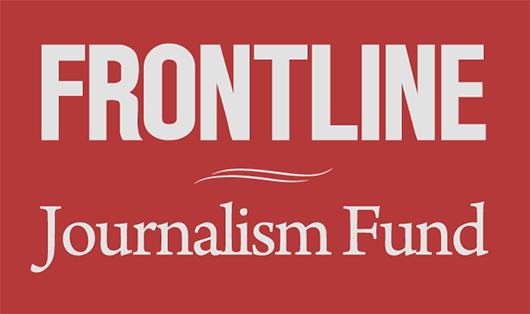 Thanks to PBS’s hard work we now have excellent web site support for this platform so you’re not out in the cold – you’ll still be able watch FRONTLINE just as you do now. The market share of this platform is only going to go up in the coming months, which will help make the case for dedicating more resources. And thankfully the design and back-end technology work being done in support of the current application will go a long way towards an eventual Android version. We’ll get there. It’s just going to take some time. Thank you to OpenSignal for allowing us to use part of their wonderful visualization.